‘Tis the Season to Enjoy Holiday Traditions in LA! This year, Los Angeles is offering some events throughout the city to get you and your family ready for the holiday season. 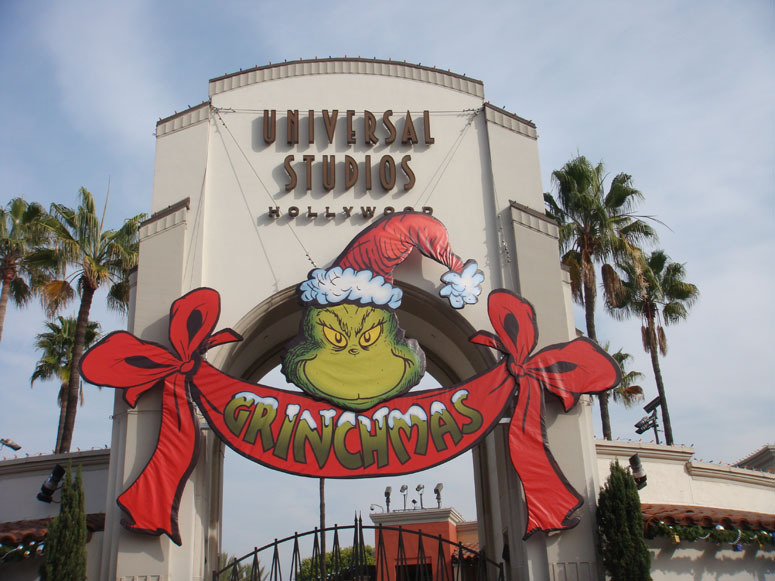 Universal Studios Hollywood has decorated the whole park in the theme of “How the Grinch Stole Christmas” for Grinchmas. You can see the classic holiday performance of the Nutcracker Ballet, the LA Zoo is offering a fun Reindeer Romp and there is even an outdoor ice skating rink in downtown. With all of these holiday events in Los Angeles, you’ll be sure to find something that everyone will enjoy. When you go to Grinchmas at Universal Studios, be prepared for the beautiful Christmas tree lighting ceremony that happens each night. There is even a short 15-minute performance where a guest celebrity comes and narrates Dr. Seuss’ classic story, “How the Grinch Stole Christmas.” There will also be the opportunity to take pictures with the Grinch and his trusty dog Max. On December 13 and 14, the Dolby Theatre will be hosting the Los Angeles Ballet as they perform the beloved Nutcracker Ballet. If you can’t make this performance, the LA Ballet Company will also be playing on December 20 and the 21 at the Royce Hall in the University of California Los Angeles. If you would like to have a one of a kind experience this season, head down to the Los Angeles Zoo for the Reindeer Romp. Have you ever been around real-life reindeer? Now is your chance! You can even get the chance to feed some of the reindeer! Also enjoy festive arts and crafts, live entertainment and more! At Pershing Square in Downtown LA, you can enjoy outdoor skating at the skating rink! Enjoy the beautiful view of the skyscrapers in downtown while you skate around with family and friends. General admission is $9, and it is $3 for skate rentals. Visit holidayicerinkdowntownla.com for hours of operation.